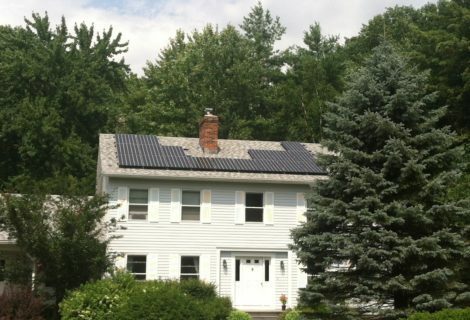 The Alchemist goes solar! and they’re donating power to the Waterbury Senior Center. 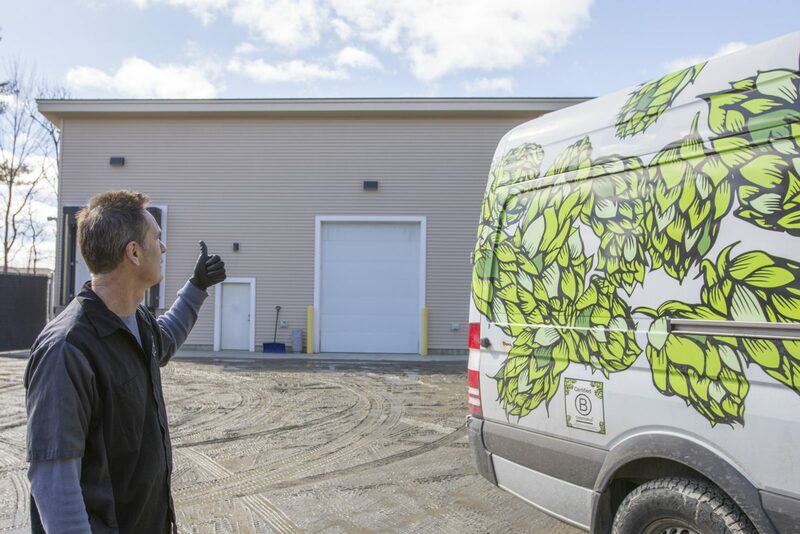 In February, The Alchemist flipped the switch on a solar array on their cannery shed in Waterbury. 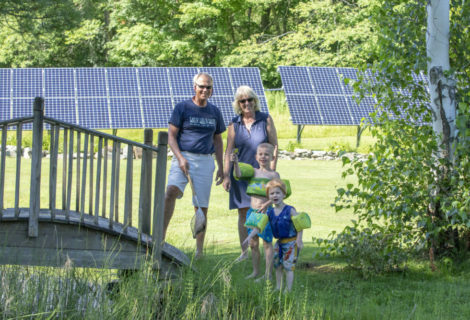 This 112-solar panel array combined with an existing membership in a Community Solar Array will bring that location to 100% solar-powered and they have excess to share. 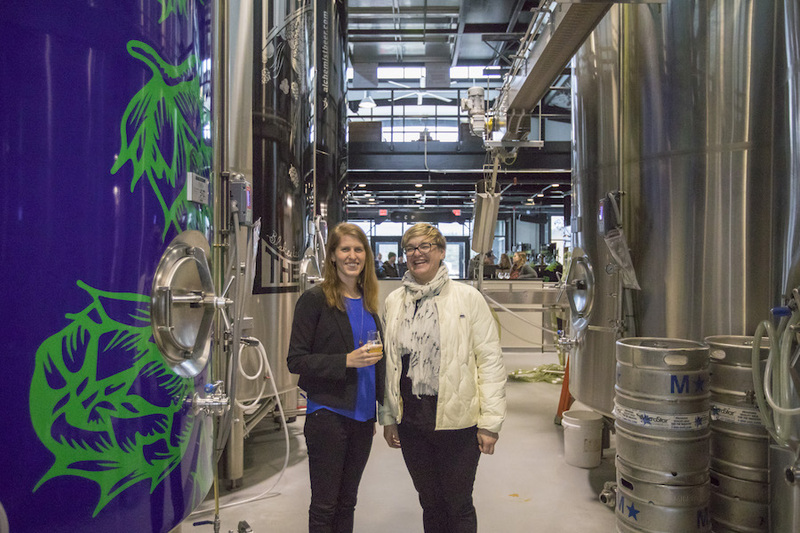 For The Alchemist, focusing on making good beer and building community has been integral to their business since the beginning. 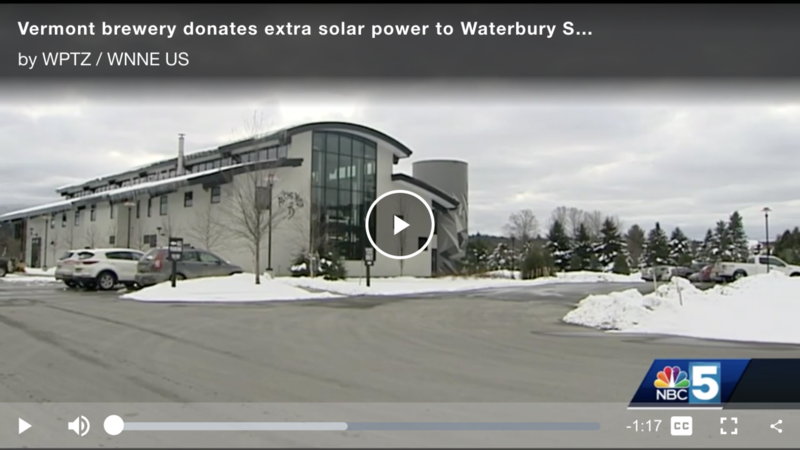 They have been donating money to the Waterbury Senior Center for a long time, and sharing solar power is a new way of donating to the organization in support of their work providing food and creating opportunities for the community. 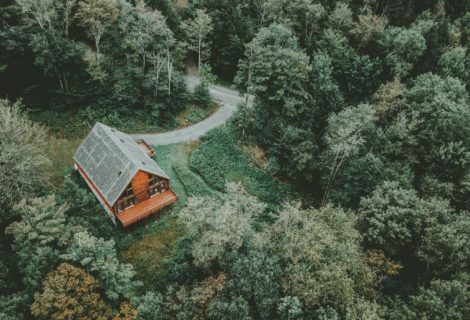 “This could be a great way for lots of businesses to not only invest in solar, but to give back to their communities. 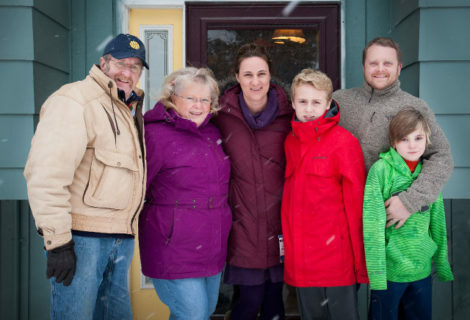 It’s a great way to do donations, and they can count on what they’re getting throughout the year,” said Jen Kimmich about why they chose to support the Senior Center this way. Jen and her husband John are co-founders of The Alchemist. 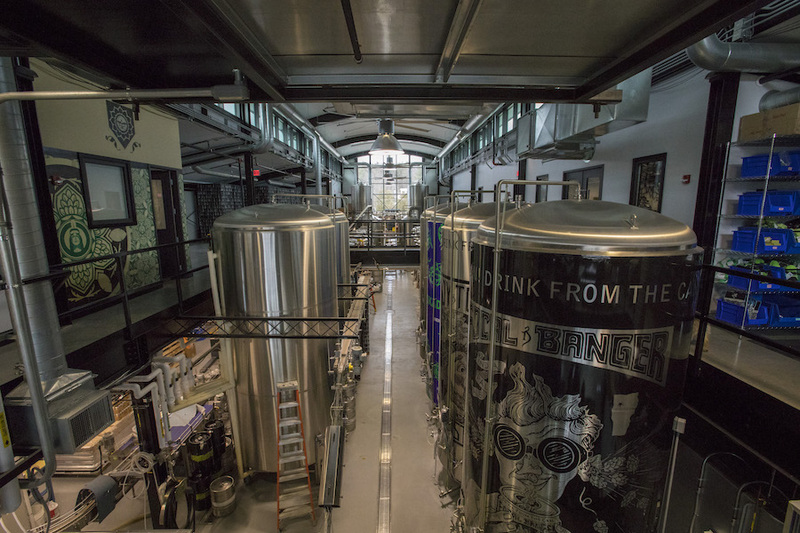 The Alchemist is a family run brewery specializing in fresh, unfiltered IPA. 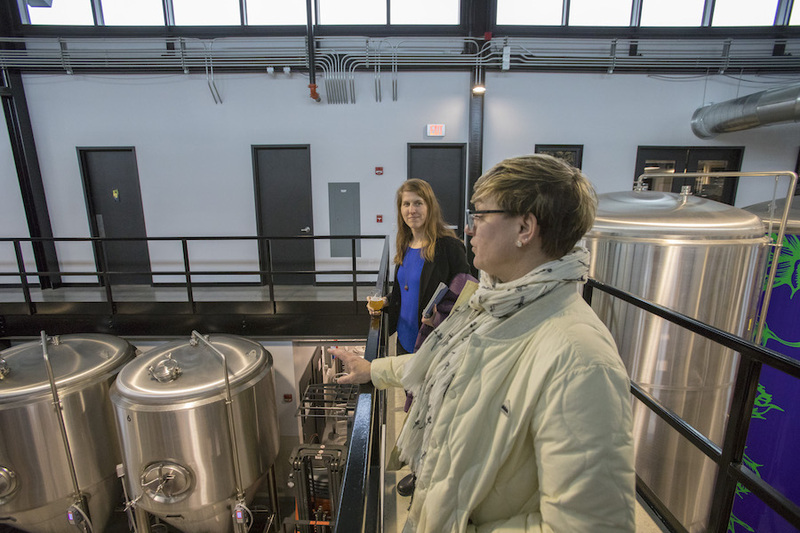 John and Jen Kimmich originally opened The Alchemist as a 60-seat brew pub in the village of Waterbury in 2003. Afer eight years of success and growing popularity, they decided to open a small production brewery. 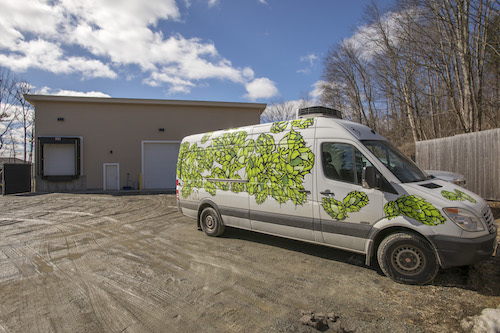 Today The Alchemist currently operates two breweries in Vermont and handles all local distribution. 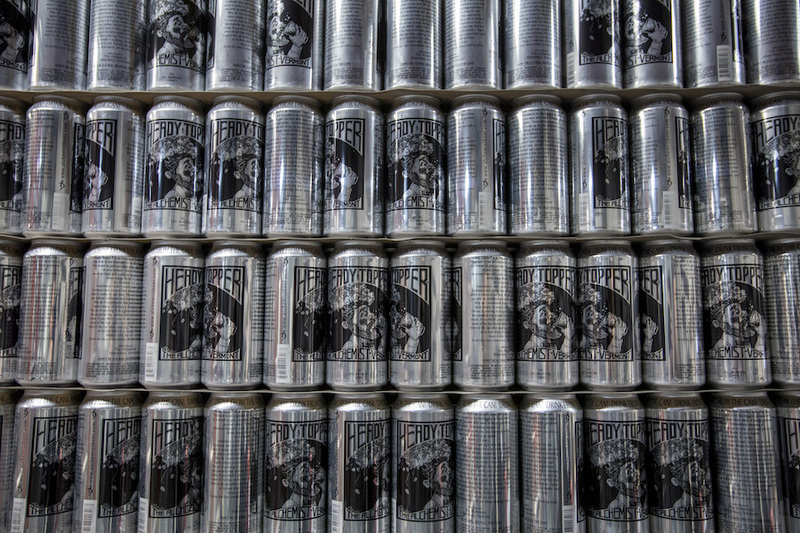 For more information, go to https://alchemistbeer.com/.